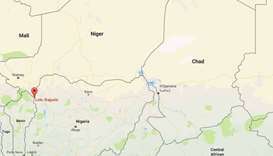 Twenty-one people were killed when their boat capsized in an area wracked by deadly attacks blamed on cattle thieves in northern Nigeria, the emergency services said Friday. 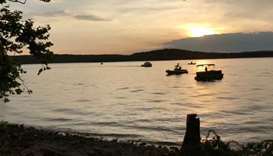 Divers on Friday pulled the last four bodies from the wreckage of a "duck boat" that sank in a storm in a Missouri lake, killing 17 people in one of the deadliest US tourist incidents in recent years. 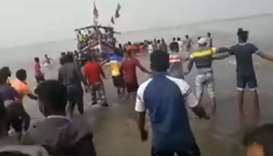 A boat with at least 40 students on board capsized off the coast of the western Indian state of Maharashtra on Saturday, an official said. 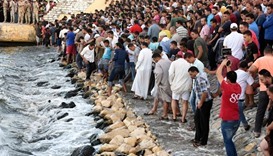 Following a massive search and rescue operation, 32 of them were saved from the Arabian Sea. 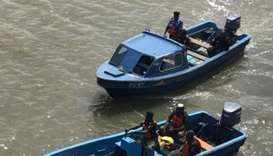 At least 17 people drowned when a boat ferrying around 60 passengers capsized in northwest Nigeria, the National Emergency Management (NEMA) said on Wednesday. 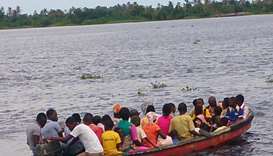 At least 33 people drowned after an overloaded boat carrying traders from Niger capsized in northwest Nigeria, the National Emergency Management (NEMA) said on Friday. 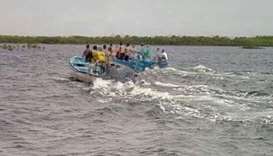 Rescuers recovered six bodies in Kenya's coastal Lamu region after a boat carrying a local politician and his family capsized over the weekend. 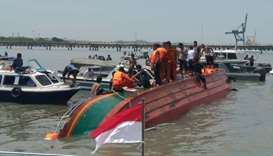 A speed boat capsized off Indonesia's Borneo island on Tuesday, killing at least 10 people with several others believed missing, police and rescue officials said. 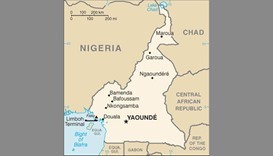 Thirty-four Cameroonian soldiers from the elite Rapid Intervention Brigade were missing Monday, a day after an army vessel capsized off the country's southeastern coast. 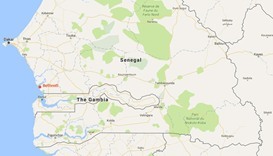 At least 20 people, almost all women, were killed when a wooden boat capsized off Senegal's central coast in a delta region popular with tourists, firefighters told AFP on Tuesday. 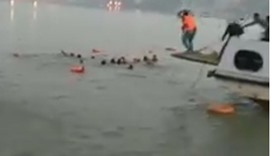 At least 19 people died Saturday after a boat carrying some 40 revellers returning from a kite festival capsized in the Ganges river in eastern India, police said. 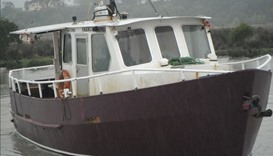 An investigation was under way in New Zealand Sunday to determine why a chartered fishing boat capsized, claiming at least seven lives in stormy seas that kept other vessels inshore.